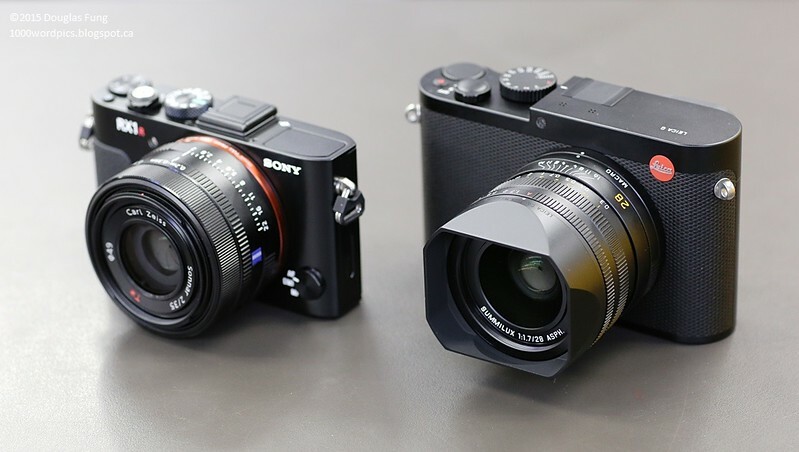 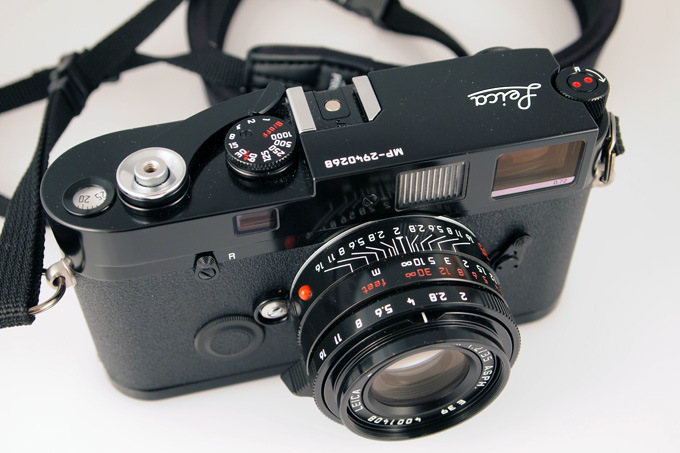 "...Not only is this Voigtländer lens better optically than Leica's own ultrawide offerings, this Cosina 15mm lens is more in the spirit that drives the true Leica photographer. 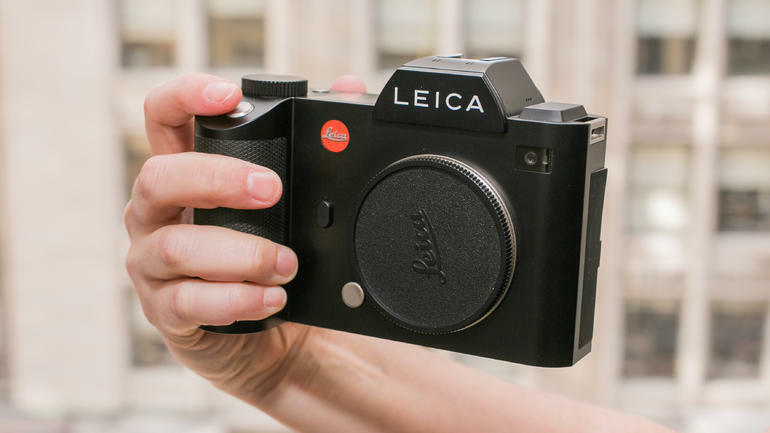 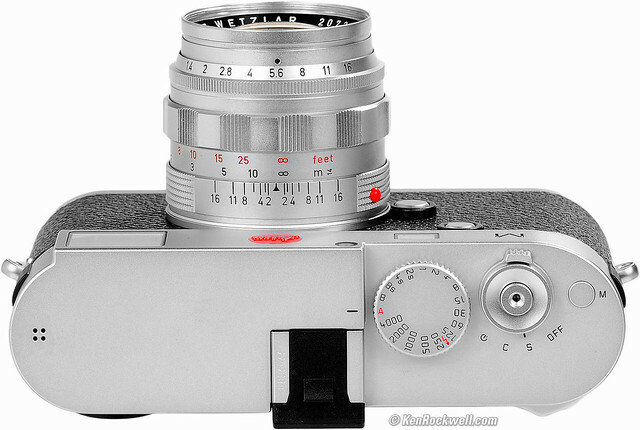 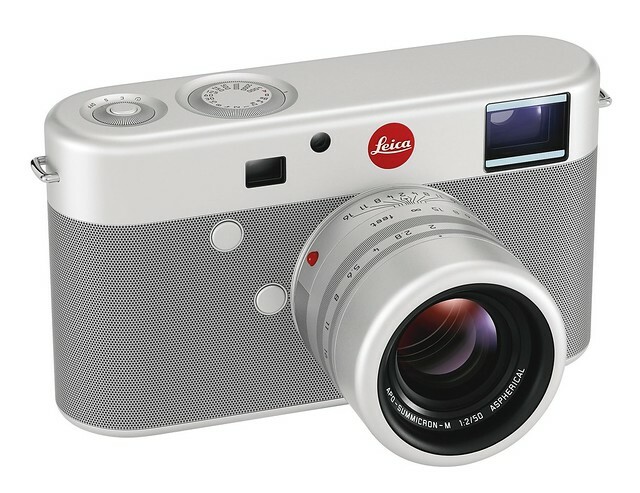 The essence of Leica photography is excellence in small, portable packages, at which this lens excels. 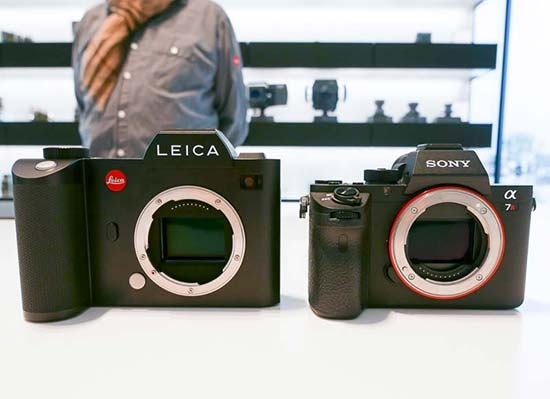 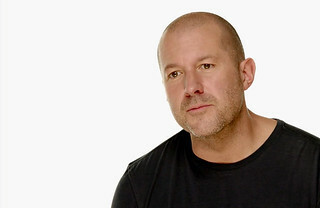 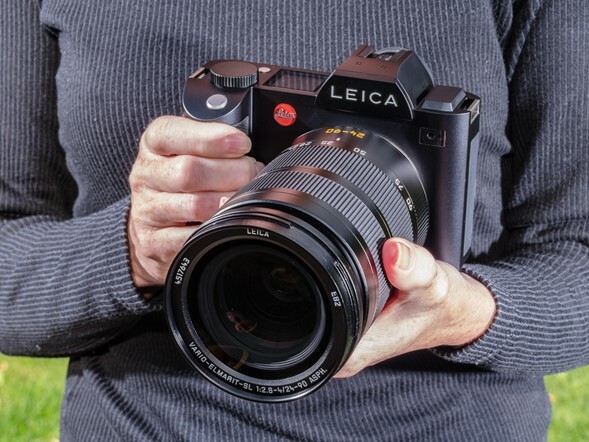 Leica's current ultrawide lenses have long lost sight of the Leica dream, and like many Americans, have become too big and too fat. 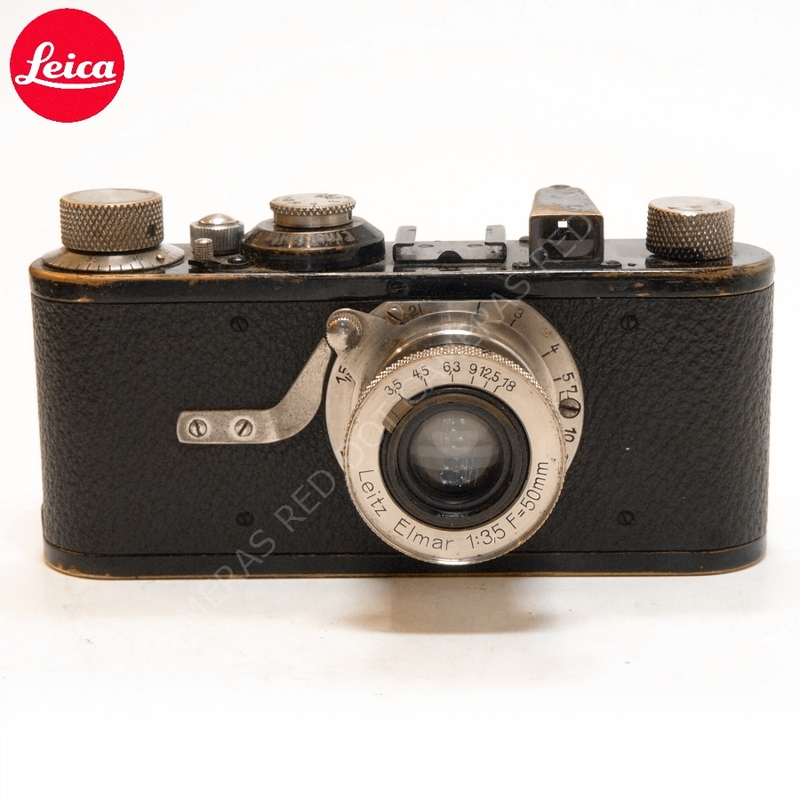 This 15mm f/4.5 has all the optical quality demanded by the Leica man, in the tiny size that defines classic Leica photography...."